😊😊 Thank you Tommy for your purchase. Welcome to the family!!!! Great people to work with. No pressure and they go the extra mile to find what your needs are to put you in the right truck or car. My Mom just bought a 2018 Chevy Trax from Tri-City, top notch, nicest people, no pressure just a great experience. My Mom is thrilled. I recommend this place to anyone. Amazing service and amazing people! I had a very good experience. Very pleased with my experience and the people were great. I recommend anyone to go see them for your next vehicle. 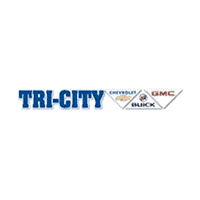 Tri-City Chevy is the BEST Chevy Dealership n Service I have ever encountered. They are so kind n caring n trustworthy. I am so pleased to have connected with them to buy my wonderful car n continue to get my service needs performed there. Simply one of the best dealerships, well worth the drive. Very honest company! The staff is well trained too! It still takes too long to do all the paperwork. If I were second or third in line I would have left. Friendly, not pushy, stuck to what was said. Would and have already told friend's and will refer to anyone I know needs or wants a vehicle. First oil change everyone pleasant & friendly. In, out & back on the road. Thanks Vince, Steve and everyone else. 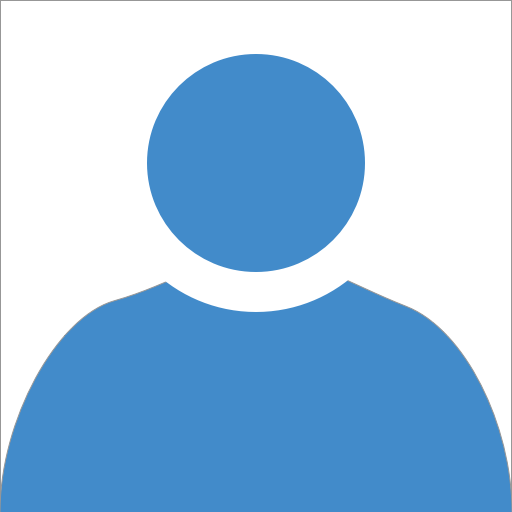 Thank you, the process went smoothly, Mr. Wilson was professional and helpful with our purchase, all staff we met were friendly. They did service on my husbands GMC pickup. Outstanding service, professional help. The sales manager went above and beyond to make sure I got what I requested even after the sale. Great place to buy a new or used vehicle... very pleased with my purchase. Best service ever! Jack went above and beyond to make sure we was happy with our purchase! Facility was very clean and everyone was so friendly! Always have a wonderful experience with Tri-City. Great group of knowledgeable and friendly staff. Service always great. Short wait time and very friendly staff. Friendly and professional service at a better price than others. My name is Lorenzo D. Freeman. My visit at Tri City Chevrolet was wonderful. Jack Umloaf and the guys treated me great and gave me great service. Very clean facility, very efficient and people were very friendly. Best service ever! We have bought two cars from there now and love the staff! Honest & great prices! Thank you to Jerry Harley and Keith Fowler. Never thought I would Bevin a new car. Top Notch Service, Todd Smith is a great Sales Consultant and my Buying Experience was Great, Fast and The Best Prices I've see in or out of Town. Ask for Todd!